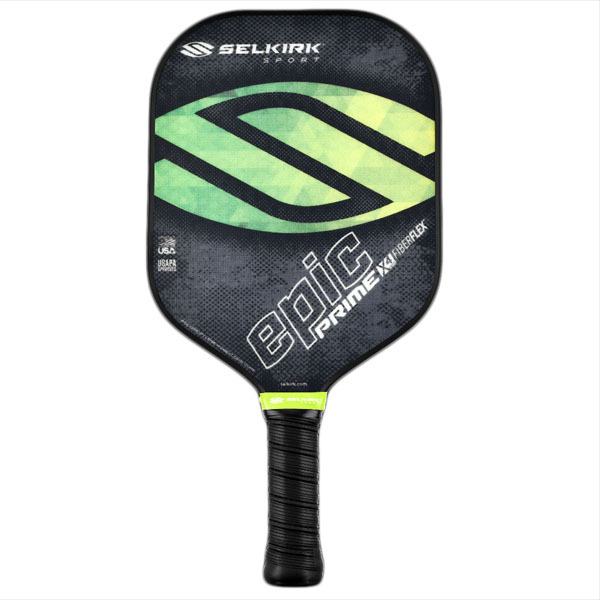 Pickleball is America’s fastest growing sport. 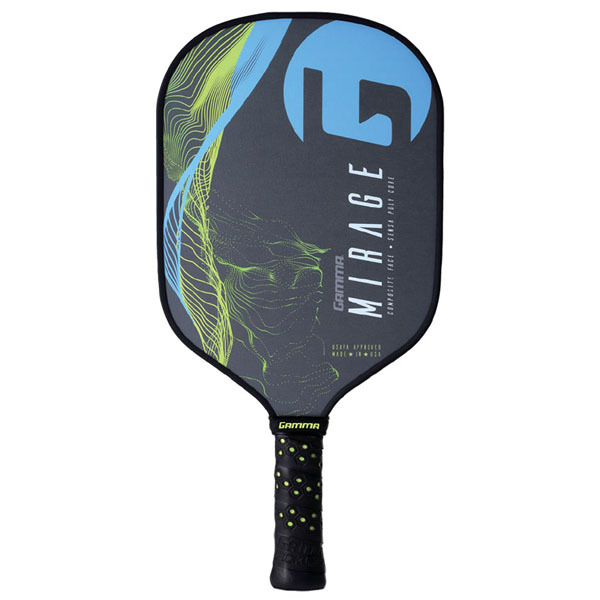 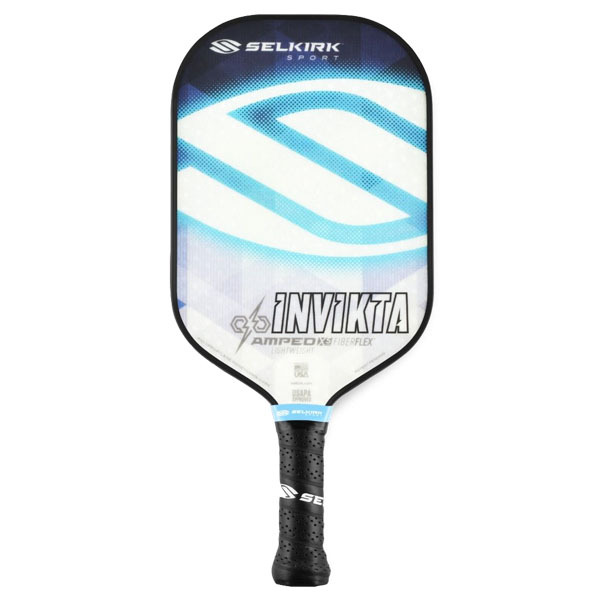 At Wrigley’s Tennis, we have selected the finest pickleball paddles and equipment available. 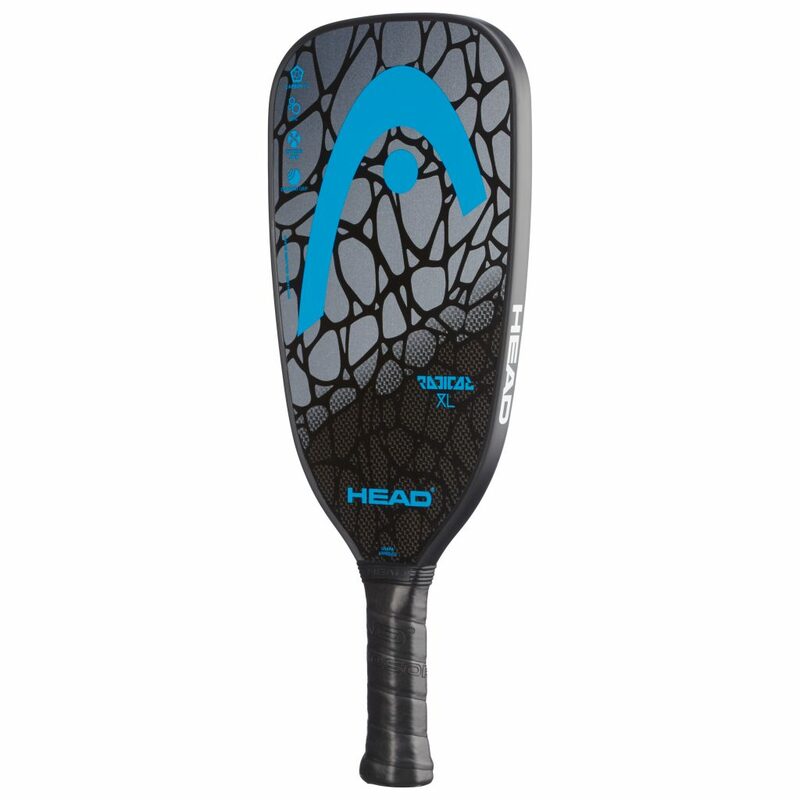 All of our paddles are personally tested and evaluated and we have a demo available in every paddle that we sell. 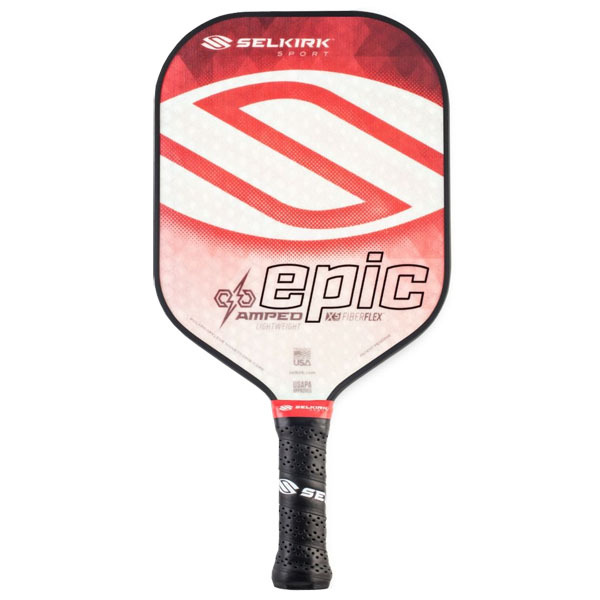 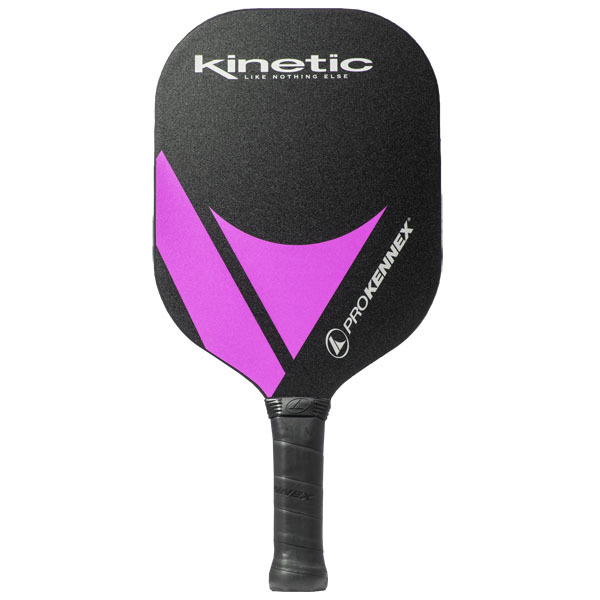 Stop in today and see our rapidly expanding selection of pickleball equipment. 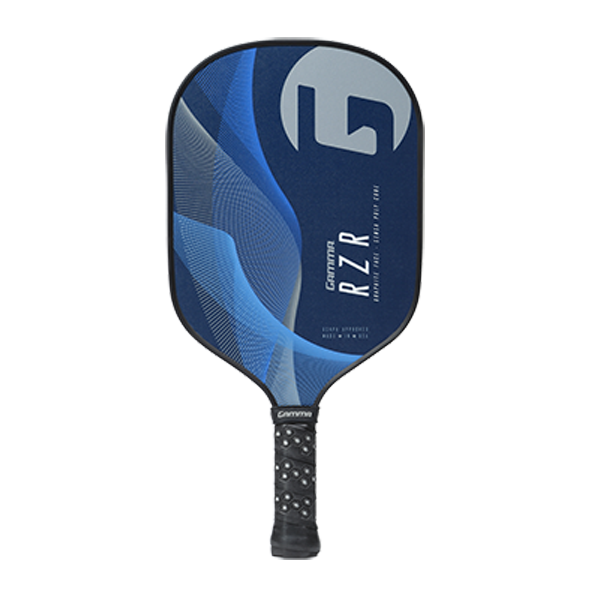 We are conveniently located near two fantastic Pickleball facilities for easy take-out and return of demo paddles.